The city shines brightest at night. In theaters: October 31, 2014. 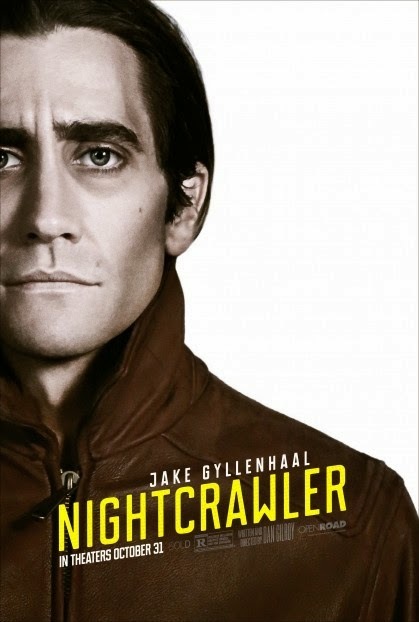 Jake Gyllenhaal looks like a hungry vampire on that poster! This new trailer gives a better understanding of what to expect from the film, and I must say that am hooked! 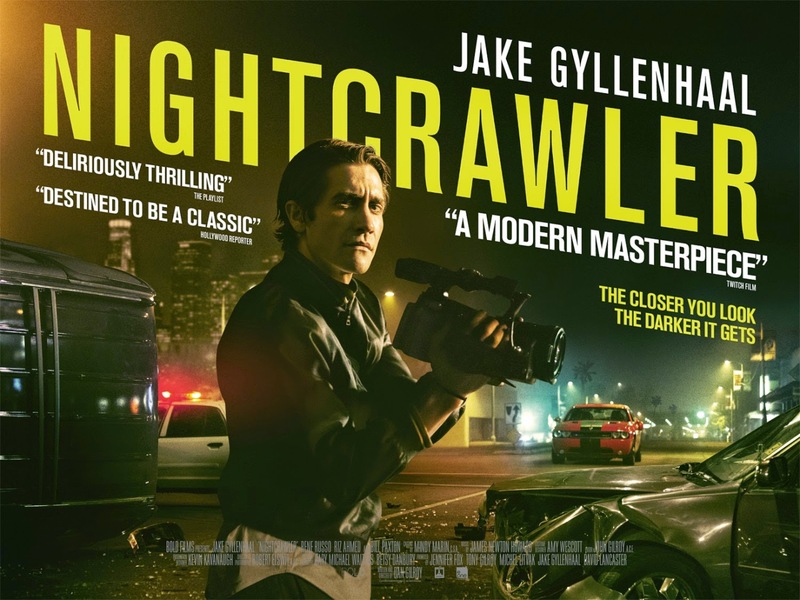 Jake Gyllenhaal is delivering a stunning performance! Can’t wait to see the whole thing! The film will be released in theaters on October 31, 2014. 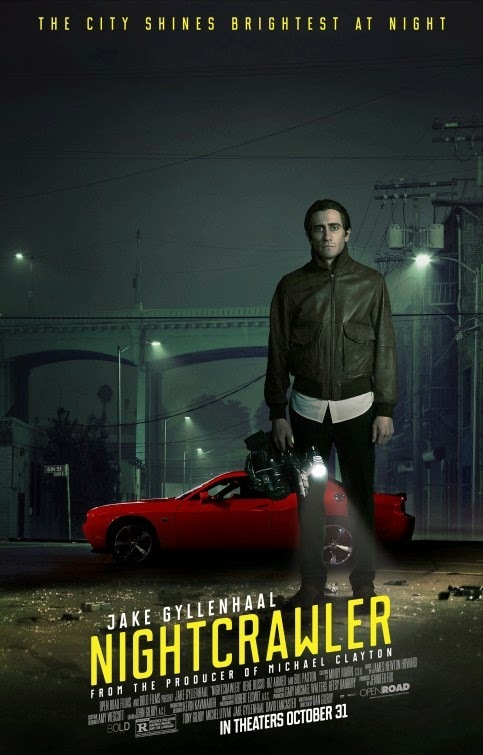 The film is starring Jake Gyllenhaal, Bill Paxton, and Rene Russo. 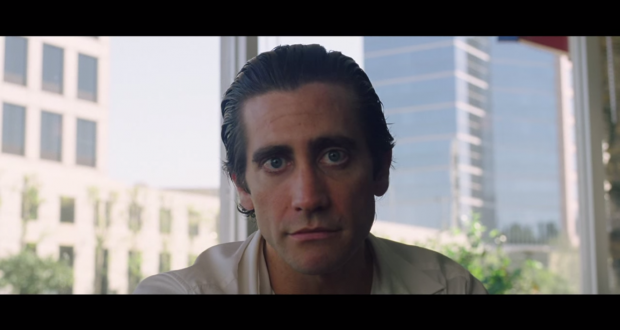 Would you hire Jake Gyllenhaal based on this strange video? 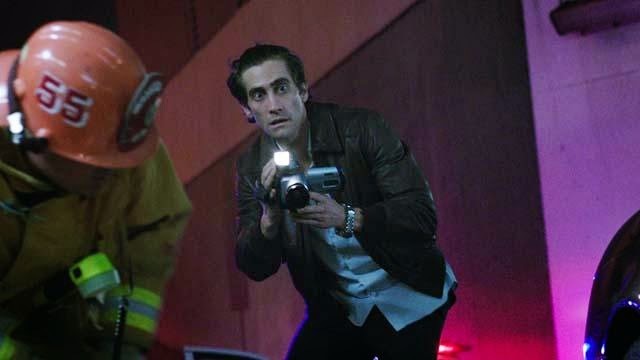 The release date of Nightcrawler is set to October 17, 2014. 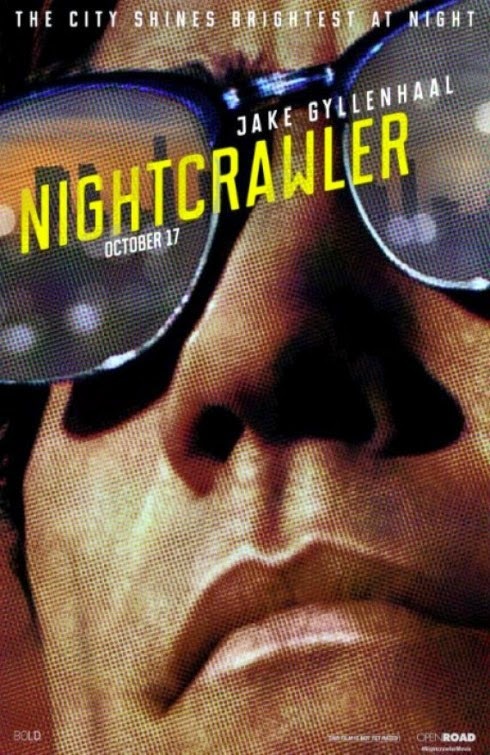 Anyway, stay tuned with us for more details about NIghtcrawler.